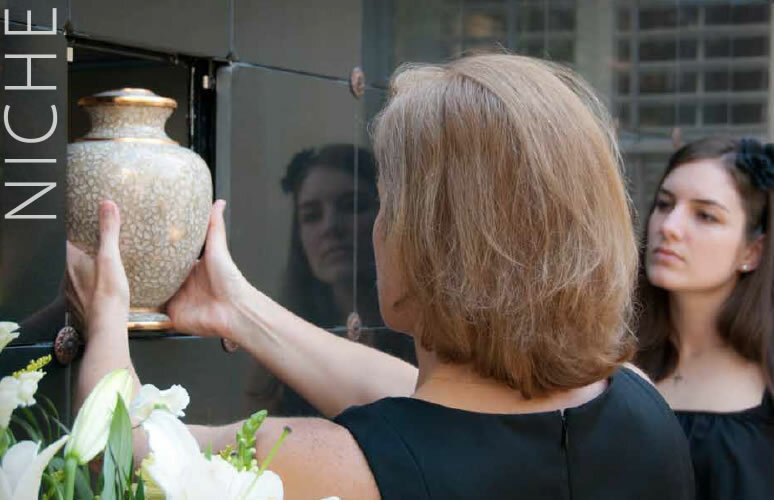 The Opal Essence Cloisonne Cremation Urn is created using an intricate metalworking process and multiple layers of fired enamel over copper or brass. Since these urns are made by hand, every one will be slightly different, making each a unique piece of art. The primary colors on this urn are beiges and creams but they also may have just a touch of pink, green, or other pastel color. The large urn and matching keepsake have threaded lids. The heart keepsake has a threaded closure on the underside. These are not sold as a set. The Large Urn, Heart Keepsake, and Matching Keepsake are sold separately. Please select the size you wish to order. The Heart Keepsake does not come with the stand but can be ordered separately. Unfortunately, cloisonne cannot be engraved. A name plate on a ribbon or chain can be purchased in our Nameplates and Appliques category. The large urn measures 10.25"(H) x 7"(W) and holds 200 cubic inches. The heart keepsake is 3"(H) x 2.7"(W) x 1.25"(D) and holds approximately 4 cubic inches. The matching keepsake is 3"(H) x 2.4"(W) and holds approximately 2 cubic inches.